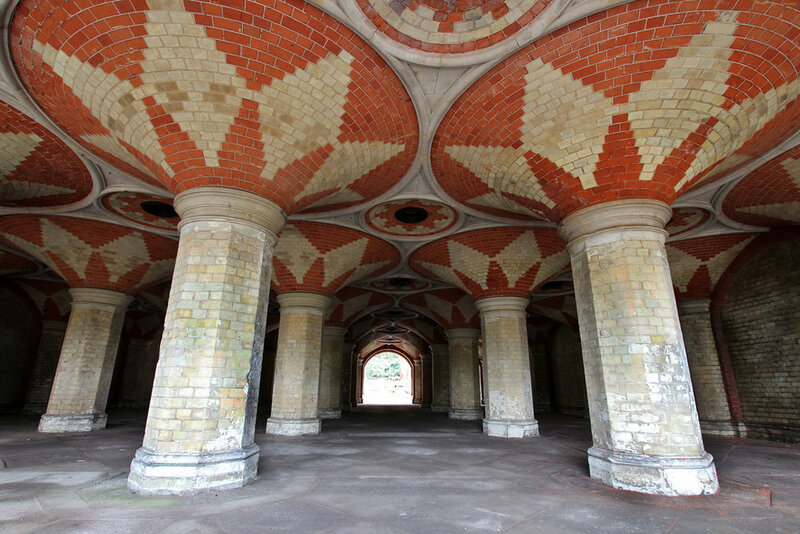 Handmade Palace is delighted to be working again with The Friends of Crystal Palace Subway for our 3rd Craft Market focusing on local Makers and Crystal Palace Heritage. This event will be part of the Crystal Palace Festival this year too. Due to licensing and H&S issues we are unable to sell food or drink in the subway. The stall fee is £45 which includes a chair and 6ft x 3ft table is payable upon your application being successful. We have many more applications then spaces so we choose stall holders who best fit the Heritage theme. Max 30 stalls. The average number of visitors on the Subway Open Days are 1500 and during our last 2 markets we had between 2600 and 3400 visitors, its a very popular event!